Energy through the day with increased focus Matcha provides 4 to 6 hours of mild steady energy as it acts as both a stimulant and a relaxant. This is ideal for focusing on whatever the day throws your way. 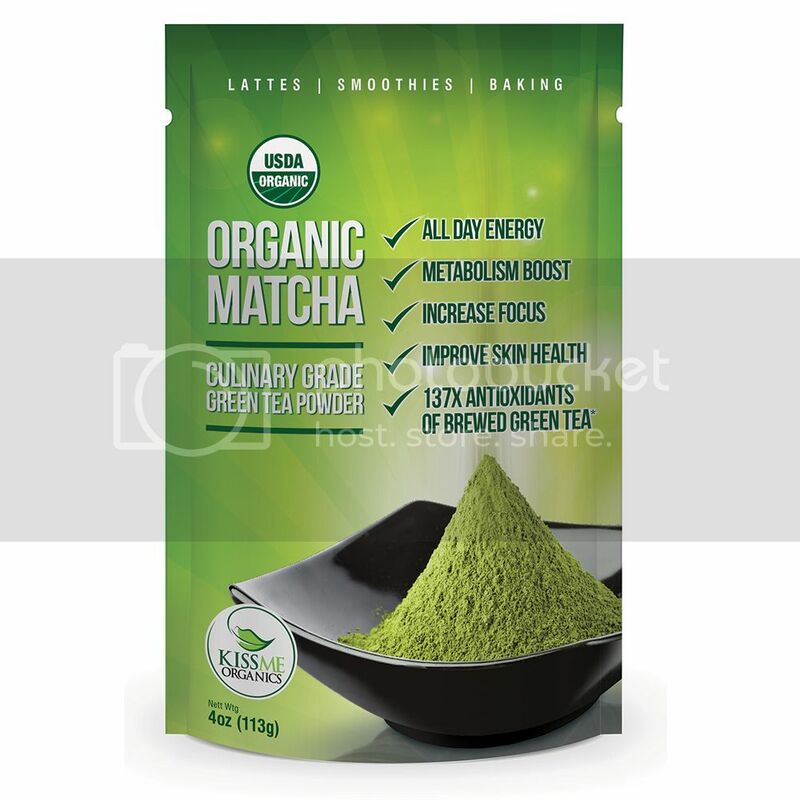 Metabolism boost Consuming matcha green tea can increase thermogenesis (the body's own rate of burning calories) from a normal 8%-10% of daily energy expenditure, to between 35% and 43% of daily energy expediture. Rich in antioxidants of brewed green tea Antioxidants are essential as you age to boost your body's natural defenses against oxidation. Researchers have found that a high level of dietary antioxidants can prevent many age-related diseases.